What are you guys making this week? Any project ideas? 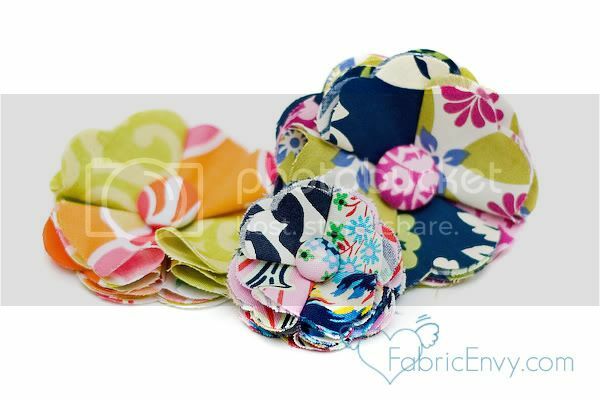 Here’s some super inspiring tutorials..
Make these beautiful fabric flowers using your fabric scraps! Create a pretty Vase using an old Jar and some Twigs with this DIY. Find the tutorial for these cute Polymer Clay Kiwis here. Sew up a Fabric Lunch Bag using this tutorial. 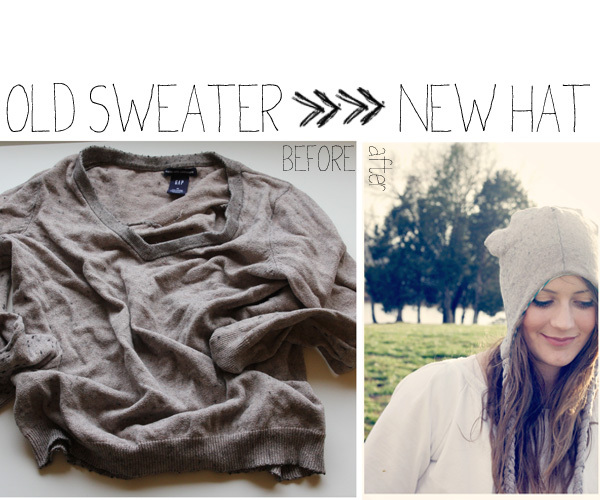 Upcycle and old Sweater into a Hat with this diy.